Most large enterprises were on a journey for the past 30 years where a higher and higher proportion of the core systems driving the enterprises was software packages or software as a service. Traditional wisdom for companies was “don’t build – buy.” Then, again, as companies undertook digital transformation journeys, the prevailing belief was that the best way to do digital transformation is to get there as fast as possible by buying (not building) many components, using third-party software and SaaS products. Now, two disruptive forces are starting to shift the balance between build vs. buy in the IT world. An interesting phenomenon is happening because of digital transformation. As enterprises collapse their technology and functional stacks through digital, it disrupts their talent model and leads to a new organizational risk. At the same time, it’s starting to drive a new market for service providers. Let’s take a closer look at this developing trend where it’s currently most evident – in the Finance and Accounting (F&A) processes in small and mid-sized enterprises. In collapsing the technology stack, companies move from running financial management software on their servers with a license update to cloud-based SaaS systems (such as Intacct or NetSuite) that provide the software and a more flexible set of reporting functions. The standardization and functionality benefits are great. 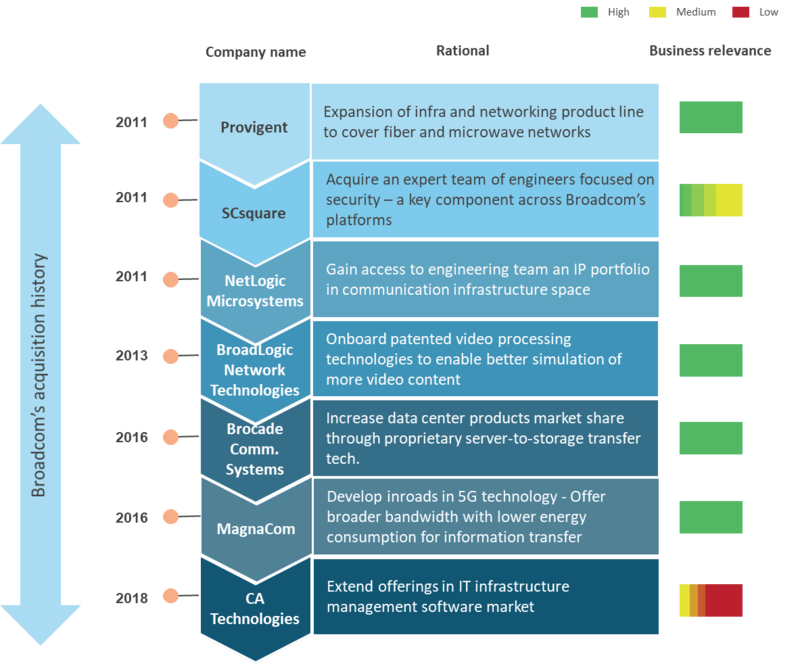 As enterprises increasingly realize that their ability to compete hinges on their digital strategy, they’re engaging with a wide, ever-growing range of niche small- to mid-sized digital technology providers. In some cases, we’ve seen organizations’ portfolios include more than 50 providers servicing a mix of traditional and next generation IT services. The high complexity of such a massive number of providers is driving a surge in the need for Service Integration and Management (SIAM) specialists to help ensure seamless service and contract management and integration through a single body that interfaces with the multiple stakeholders including business and IT. 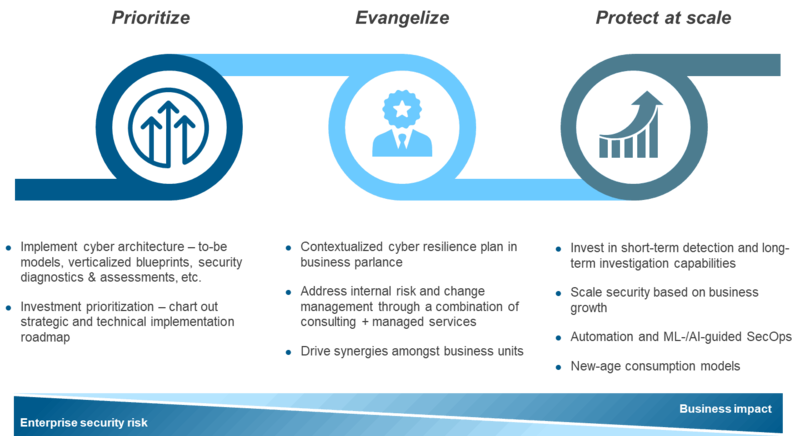 While digital programs are being led by enterprise business units, the IT unit is focusing on rationalization of the legacy landscape and providing support for digital transformation projects. In the golden days of outsourcing, when things were much simpler and outsourcing-related benefits were limited to cost, enterprises clearly preferred to completely retain the SIAM function internally. The enterprise IT teams collaborated with suppliers and ”leased” resources in a T&M fashion, while completely owning the operational and strategic aspects of the services. More recently, some organizations have employed hybrid SIAM, wherein enterprises willingly relinquish the design, operations, and contractual aspects of the service to a third-party with proven SIAM expertise, while retaining the more strategic aspects such as portfolio strategy, business relationship management, and procurement. 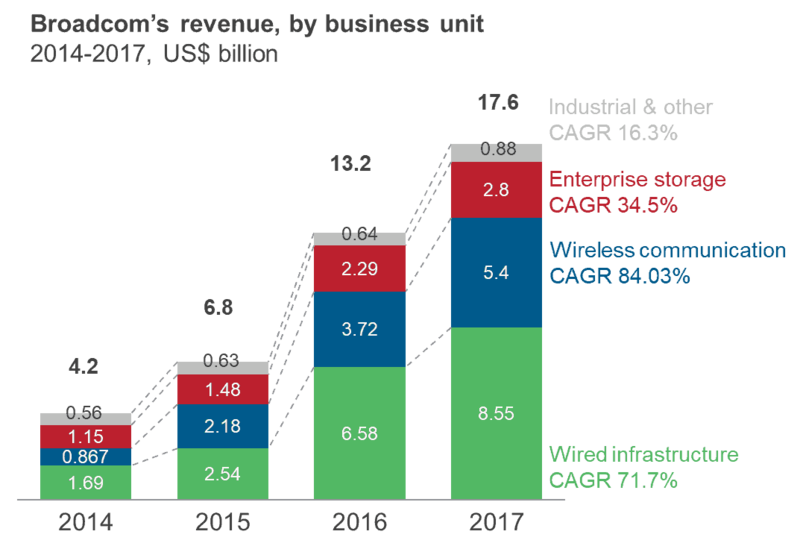 But in the digital era, hybrid SIAM is starting to take a different shape and flavor. 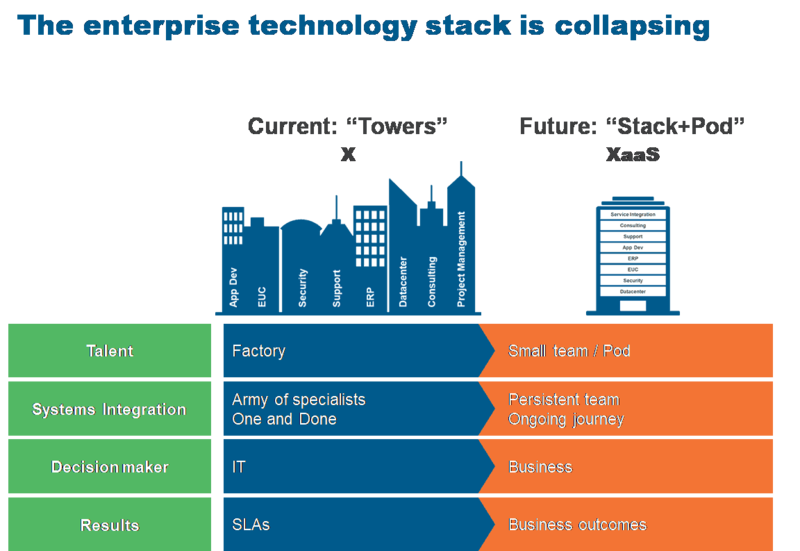 In a traditional IT delivery model, enterprise IT is the interface between the provider and the business. But we’re now seeing enterprise business units become increasingly involved in end-to-end digital transformation engagements, and interacting and collaborating directly with providers. So, what will outsourcing the SIAM function cost you? It fully depends on multiple factors. The first is team size, which must appropriately match to the input volumes. Next is scope and responsibilities. For example, does the engagement include cross-functional activities? Of course, the location from which the SIAM program is delivered – i.e., onshore, nearshore, or offshore – also impacts the cost. While offshoring will provide the lowest price, the complexity of new age digital engagements requires a SIAM practice that is located closer to business. Has your company outsourced SIAM, or is it considering doing so? Are there any best practices or pitfalls that you would like to share? I encourage you to do so by contacting me directly at: [email protected].